The benefits of The Real Estate Appraiser - AKME Appraisals, *Divisions, Inc.
**Stock Market: you don’t want to pay a high price for a stock in the stock market so why would you want to pay a high price for your housing stock? The benefits of The Real Estate Appraiser – We will identify how much equity and the type of house/property “deal” you are possibly getting. As we all appreciate the homeowners can put any Listing amount on their homes so why would you take a chance and pay ie $250,000 for a $200,000 home? Rule: Check the ranges of housing prices in the neighbourhood you are buying as there is always a low to high price range. Call your local Appraiser for a Consultation Appraisal. They can identify those homes that are the “best deals” and can identify, especially for seniors and Veterans which property’s are best eligible for the famous Chip Home Equity Mortgage. I am specific to this lender as per the example below I would like to explain. Example: A recent Appraisal Consultation included a “senior citizen retired vet purchaser” who was paying high apartment rent. The property the vet wanted to purchase had an estimated value of $100,000 however due to motivation, the purchase price was substantially lower (smokin deal). Furthermore, the property became eligible for a reverse mortgage of $35,000 (for this area, based on postal code and $100,000 valuation) meaning the property owner could take out $35,000 with absolutely no payment and remain in the home until death or time of sale. With this additional money, the purchaser could then buy in a 55+ Florida mini home resort park. They could then rent out a bedroom and/or the Florida home for additional income, if needed. Note: the appraiser realizes the banks requirements, noting the property should be worth at least $100,000 for a reverse mortgage. As we appreciate there are so many banking rules and regulations that each consultation requires contact with specific lenders. Sad as it is, over the years we have seen many purchasers think they knew what they were doing but had not realized the bank rules. Another example is that most lenders will not mortgage a house under 700 square feet (main living area) as they realize there is a small market for this making it difficult to resell the home. Remember its actually the banks mortgage money, until you burn the mortgage documents. The Appraiser knows the banking industry, has access to those “smokin good deals”. To get the best deals and to identify that the value and hopefully equity is in place, don’t hesitate to contact a Local Real Estate for a Professional Consultation. Remember for the cost of the Appraisal Fee you are able to identify if you are overpaying and or if you have equity. 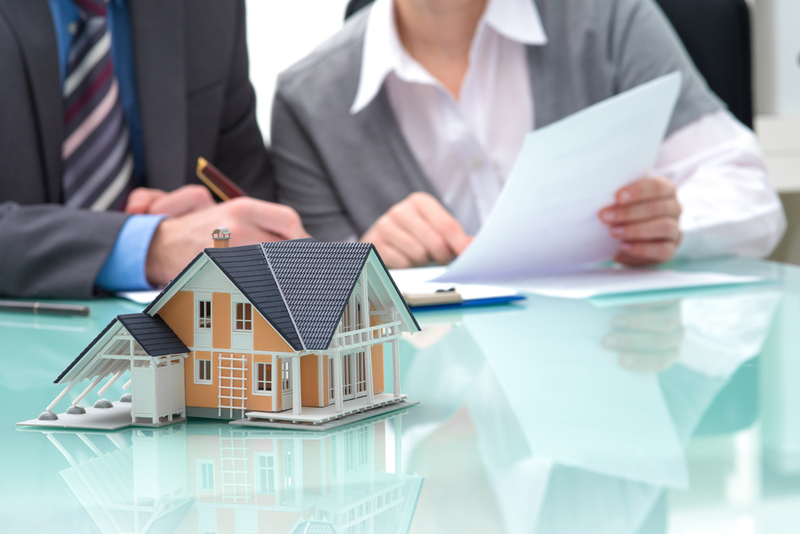 The expertise of a Professional Appraiser is very beneficial as the experienced Appraiser has the training and experience to understand and correctly report the Appraisal Requirements for the banks, the lenders, the courts, the Assessment Departments and Revenue Canada, the Realtors etc. To recap, in reference to the Stock Market: you don’t want to pay a high price for a stock in the stock market so why would you want to pay a high price for your Housing Stock? The biggest investment you will probably ever make. Call your Local Real Estate Appraiser as we value both you and your property.